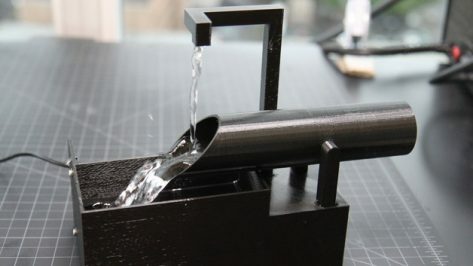 Add some relaxation to your office or home with a 3D printed Japanese Water Fountain. 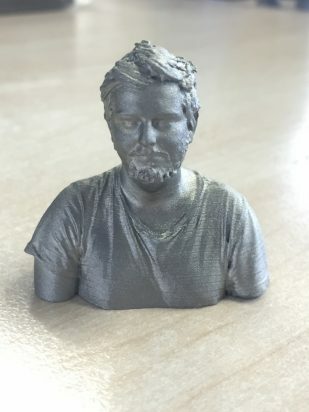 The Seattle-based maker and engineer Jeremy Elson recently became inspired by a Shishi Odoshi fountain, and decided to create his own 3D printed miniature version. 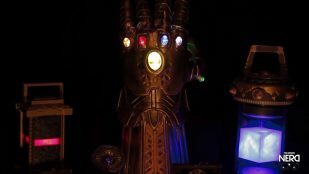 Keep the status of your 3D printer with you at all times with this WiFi-connected 3D printed monitor for Octoprint. 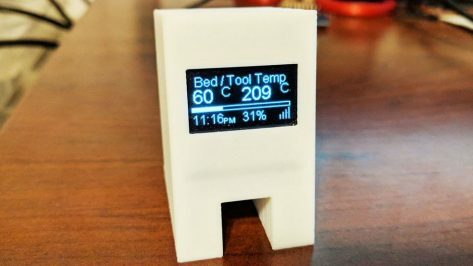 Created by maker David Payne, this project uses a Wemos D1 Mini and OLED to display your printer's progress. 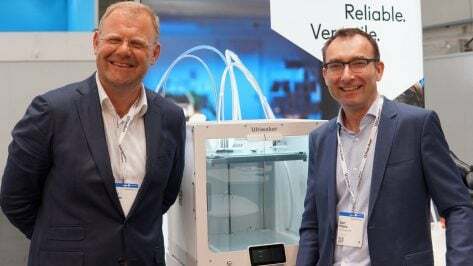 Running a business and looking for a professional 3D printer? Let’s help you. 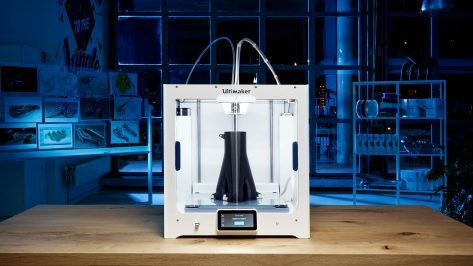 Check out our 2018 buyer's guide to the 15 best FDM, SLA, and SLS 3D printers of 2018. 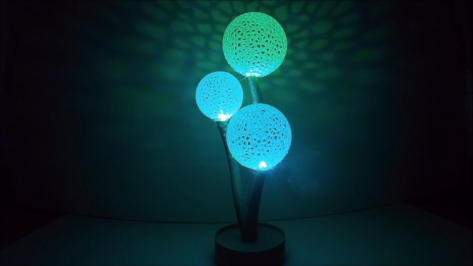 Thingiverse user UniversalMaker has recently shared a vibrant and modern 3D printed DIY lamp project. Dubbed as the Voronoi Blowball Flower, this light fixture will lighten up your room and produce some unique wall patterns while doing so. 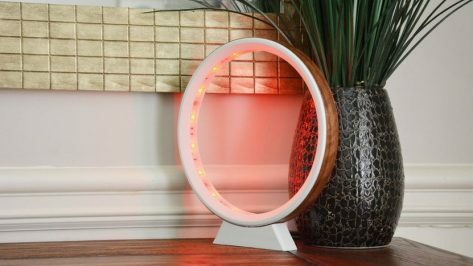 This weekend, we're looking back at a 3D printed LED ring lamp created by designer and maker "adylinn". This light fixture is stylish and easy to make, and even has a walnut wood veneer finish on the outside! How's the local weather forecast looking this weekend? 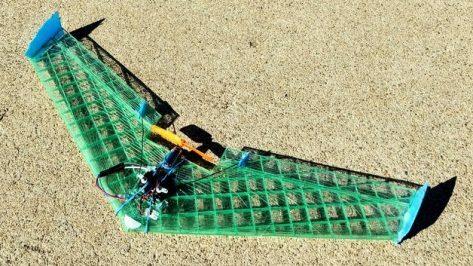 Why not 3D print your own micro flying wing to soar beyond the kites and frisbees at the park. Designed by Thingiverse user drcameron, this RC wing attachment will have you soaring through blue skies with style. 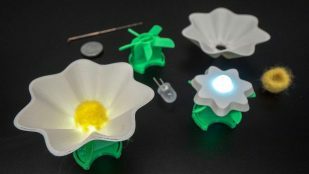 Want a 3D printing project that will hone your design and circuitry skills, all while giving you a butterfly ring that flutters with light? 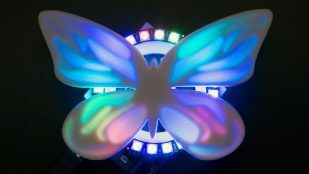 Then break out of that cocoon and build yourself this 3D printed NeoPixel butterfly ring. 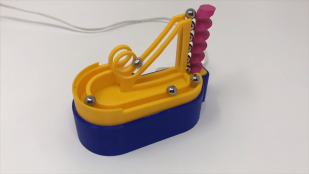 Maker and Instructables regular Greg Zumwalt has created the 3D printed Marblevator Mini, a marble machine with a high speed loop mechanism that can handle over 324,000 marble runs per day. 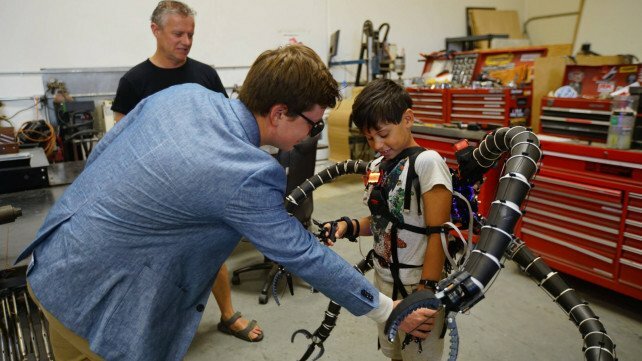 Check out how you can build this jaw-dropping project yourself! 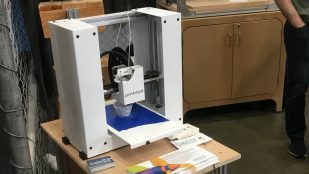 At the recently held Maker Faire 2018 event, the veteran 3D printer manufacturer Printrbot unveiled a range of new products, including the new Printrbot Play v2, a unique conveyor belt-style 3D printer kit for long prints and rapid single-object reproduction, as well as the Printrbot CNC v2 KIT. 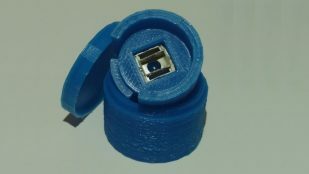 Want to capture all 360 degrees of an object with your camera? 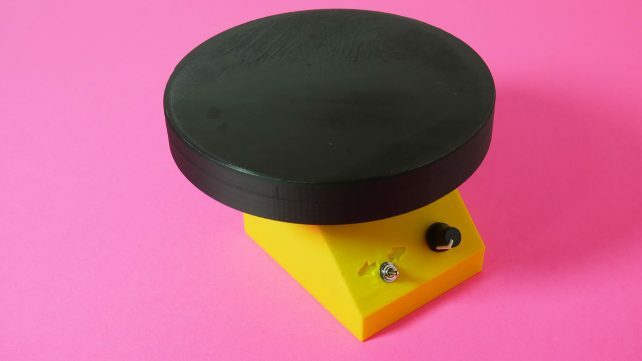 Adafruit has recently shared a 3D printing project that shows you how to create an inexpensive turntable made for photographers and videographers. Many steampunk cosplay items provide mechanical style and an aesthetic look. 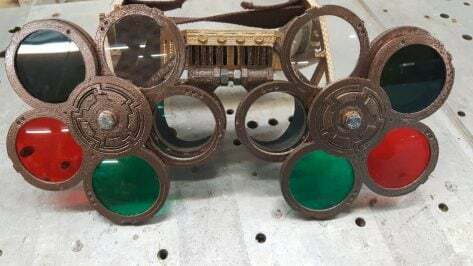 But these elaborate 3D printed steampunk goggles are equipped with prescription lenses and welding filters that will keep your eyes safe while you're in the workshop. Want to spend the summer days sailing the seven seas and soaking up the sun? 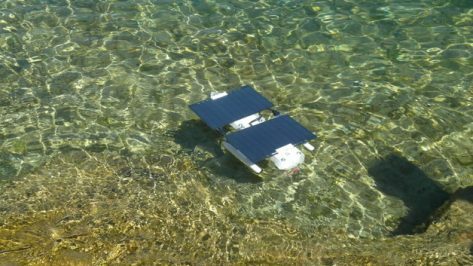 Thingiverse user UniversalMaker shows us how to build a 3D printed Open RC Boat equipped with solar panels. 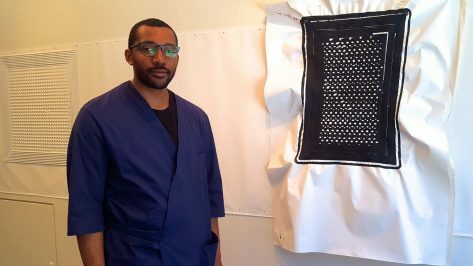 Artist Matthew Angelo Harrison has designed and constructed a large-scale 3D printer that is capable of 3D printing sculptural drawings based on African tribal symbols. 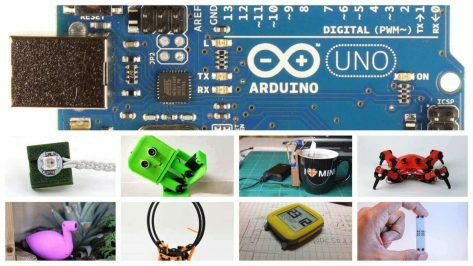 Looking for challenging Arduino projects? Check out 30 great Arduino projects you can make with a 3D printer. 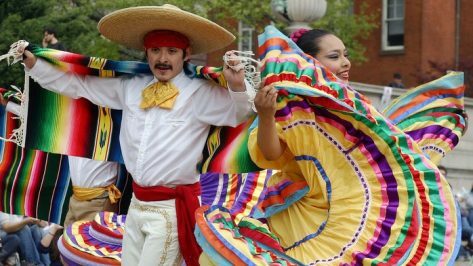 Are you getting ready to celebrate the Mexican holiday of Cinco de Mayo this weekend? Prep for the festivities, which usually entail endless margaritas, music, and food, with some of these Cinco de Mayo-themed 3D prints!